Recently, my friend was hospitalised after a traumatic medical event and required to stay hospitalised for eight weeks. To help with her recovery process and provide some comfort, a group of us thought it would be nice to bring her some home-cooked meals and food from her favourite restaurant. When we asked the hospital staff for a refrigerator for my friend’s room, we got a resounding “no.” We asked if a fridge would be allowed if we purchased it ourselves. We were shot down again. The staff didn’t explain their policy or reasoning; they didn’t offer any suggestions or alternatives. My friend is not a diabetic and has no dietary restrictions, yet the staff expected her to eat 168 hospital meals and countless graham crackers and peanut butter. No matter how good or nutritious the food, that many meals from the same place would become monotonous. The staff denied our refrigerator request while I watched them eat out of to-go containers from a nearby restaurant. We didn't expect any exceptions to be made – we were just looking for compassion. I was angry, my friend was distressed and we were incredulous. As physicians, if we can imagine how that feels, we can understand empathy. Empathy is an affective mode of understanding that involves being moved by another's experiences. For health care providers, empathy can be complicated. Clinical empathy means having emotional attunement to serve the cognitive goal of understanding the emotions of the patient. Emotional attunement operates by shaping what one imagines about another person's experience. Clinicians will even find themselves resonating with the patient; this can be conveyed by using subtle, nonverbal cues to make an emotional connection. Patient satisfaction rates improve when a clinician is empathetic. Patients with an empathetic experience have better medical outcomes and a higher rate of medication adherence. Clinician burnout rates decrease and retention rates increase. Increased effective communication between clinicians and the patient reduce adverse outcomes in hospitals. Most researchers believe empathy, like medicine, can be taught. Medical schools are beginning to address empathy. For example, at Columbia University, the Narrative Medicine program emphasises the importance of understanding patients' stories. It takes an unconventional approach: medical students tour art museums as part of the course, which helps them see things from a different point of view. There are other training courses (such as Empathetics and Vital Talk) built for medical school residents and graduates specifically geared to communicating empathy. Even the Medical College Admission Test (MCAT) now contains questions involving human behaviour and psychology. Not everyone has the time to devote to taking an entire course on empathy, but everyone can learn some cues for emotional attunement and take two minutes to have a meaningful exchange with their patients. That’s all it takes – just two minutes. Empathy doesn’t require a script on what words to say. It’s about showing up and listening to patients. Research shows that when a patient is allowed to speak uninterrupted for the first 90 seconds of the clinical visit, their chances of trusting a clinician increase. Research also shows that a 15-second pause grabs the patient’s attention, and a patient will fill the silence. That pause could be what bridges the gap between understanding the patient’s condition and understanding the underlying cause. For clinicians new to the concept, experiential empathy can be a good gateway. This means that if my patient is a 60-year-old widow with a high school education, I try to put myself in her shoes. I ask myself what she values and what she fears. 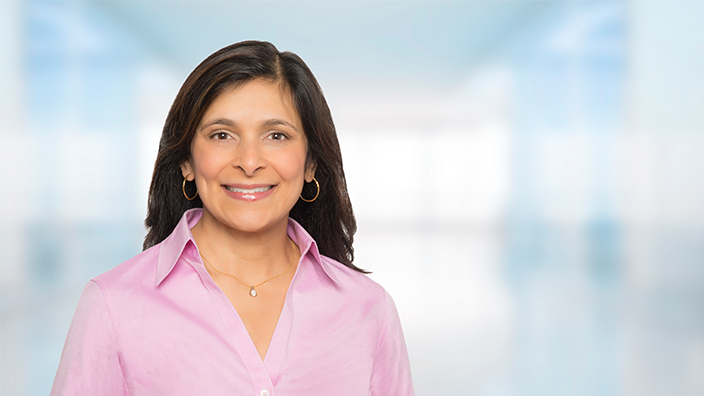 I try to stay curious about my patients, and I use that curiosity to drive the conversation. 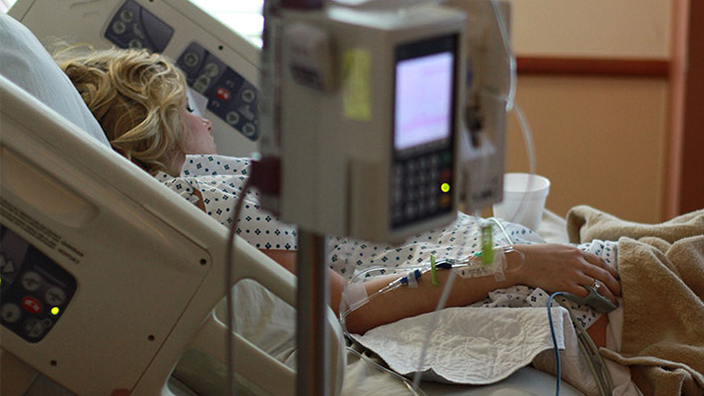 It’s critical for clinicians to be emotionally invested during the patient encounter. Our initial greeting, body language and eye contact are just as important as the words we say and how we say them, and sometimes adding a human element – shaking a hand or touching a shoulder – can go a long way. Patients don’t care about (and rarely understand) complicated medical jargon – it shouldn’t be hard for us to pause and use common terms so they can better comprehend what we’re saying and what’s happening. Emotions are generally outside a person’s control, especially in the case of a patient who is receiving a jarring medical diagnosis. Too often, doctors end up overloading their patient with information and advice without considering what the patient might be going through. When we engage in empathy and when we put ourselves in the patient’s shoes, wevve got a better chance of making a connection and improving the clinical outcome. Ultimately, being empathetic simply means being respectful. My friend Dr. Jim Stein, Associate Chief of Surgery and Chief Medical Quality Officer at Children’s Hospital Los Angeles is a great example of this. He’s one of the leading experts on conjoined twins, and one of the foremost surgeons in the world for conjoined twin separation surgeries. A few years ago, he met the “spider girls” – twins in India who were joined at the abdomen and pelvis. The twins distrusted Jim immediately; they had a lucrative income as a circus act and did not want to be separated. But they were also sick, and Jim needed them to do a barium swallow to pinpoint the problem. They feared the barium was a sedative and that they would wake up to find Jim separated them while they slept. Jim volunteered to drink the barium first. After spending an hour with Jim and conversing with him, the twins realized he was not sedated and began to trust him. They drank the barium and were ultimately diagnosed and treated. It took an hour and a bit of empathy, but Jim did it. If we can find just 60 seconds in each patient visit to actively listen and engage in empathy, the payoffs – for physicians, the organisations we support and most importantly, the patient – will be great. To celebrate the start of Experience of Care Week 2019, Cerner shares stories of patients and carers whose day-to-day lives have been improved by the empowerment, support, and communication that comes from connected information. Whether you are a first-timer or a regular attendee of our annual European Collaboration Forum (ECF), the event is well known for leaving participants inspired and with a renewed and deeper understanding of the innovation and advancements happening in the health and care industry. 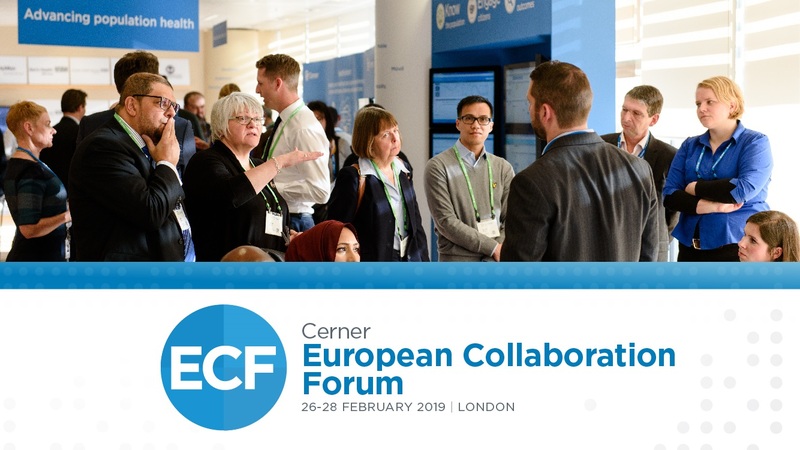 With the Forum dates fast approaching, this edition of the Cerner blog will aim to get you into the ECF19 mood by bringing you three stories shared during last year’s event, to get you even more excited about what you can expect to see and learn this year between 26-28 February at our Collaboration Centre in London. 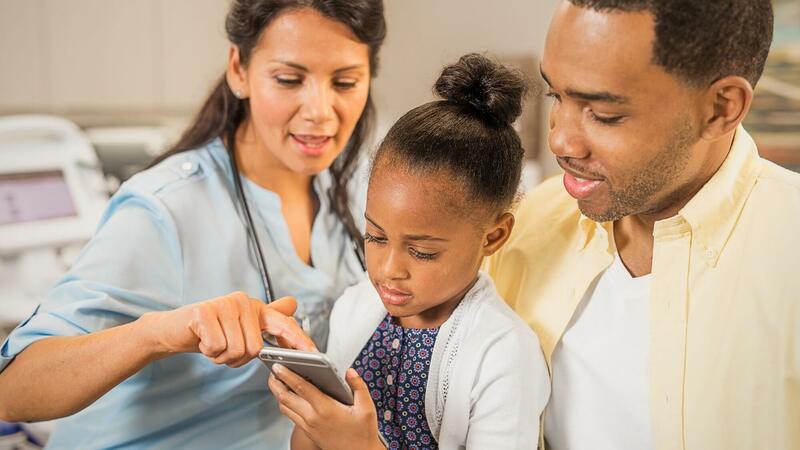 Taking time away from your patients, clinics, communities, hospitals or offices can be difficult to justify, but sharing the journey to smarter care is essential to success and innovation. The annual European Collaboration Forum (ECF) is designed to maximise your chances of engaging with peers and experts from across the industry, providing the opportunity to absorb meaningful, real-world, learning to take back to your organisation. The work-life balance debate is anything but new. In fact, it has evolved to become a buzzword when it comes to the matters of workplace wellbeing, employee engagement and satisfaction, and what makes an organisation a better place to work than others.